Gilded is the one I picked up, it's a beautiful coppery brown. 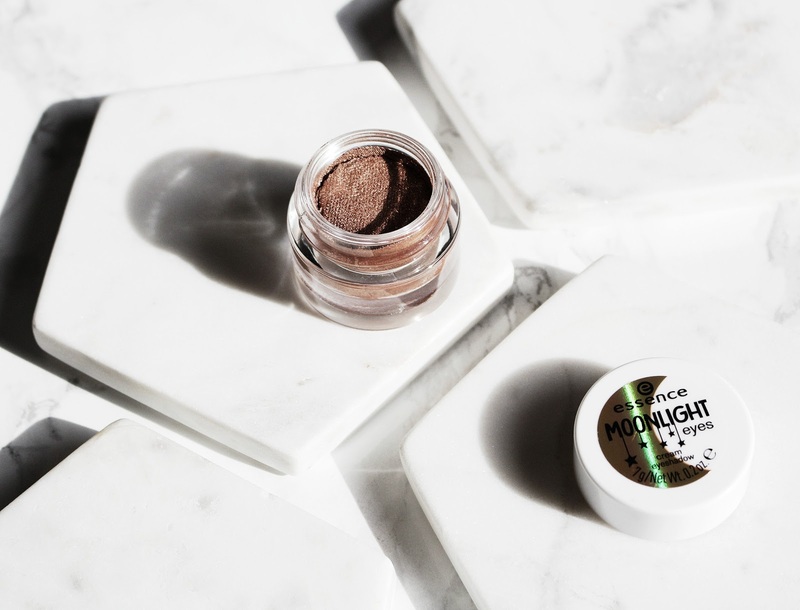 I find the packaging of the Moonlight Eyes eyeshadows a bit of an odd choice though, for a permanent makeup item. It looks like it could be a limited edition, I thought it was at first and then double checked the press release. I ordered all of my Essence makeup online so I didn't get a look at it before I received my parcel. When I opened the jar the cream eyeshadow looked like it could actually be a powder, it was all cracked up on the sides too, as you can see in the pictures below. Not a good first impression, for me at least, but what can you do! 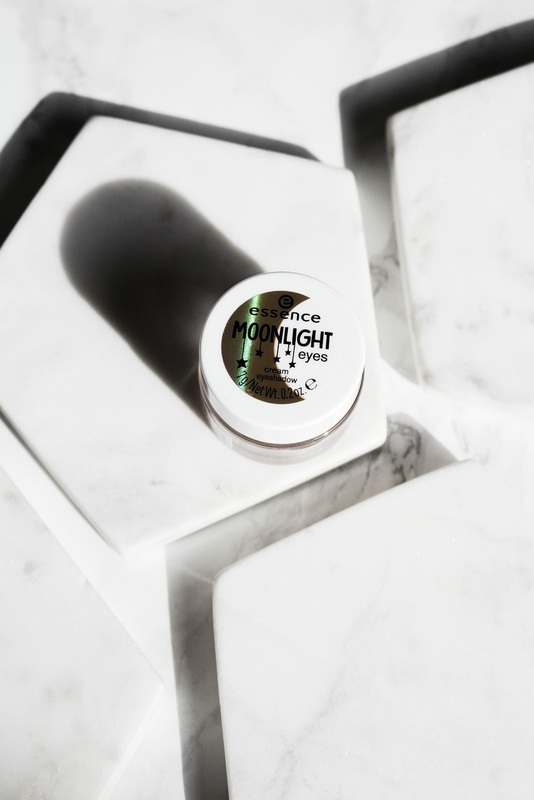 The texture of the Moonlight Eyes Cream Eyeshadows is really bizarre, it's almost like play dough but softer and with awesome color pay off and great pigmentation. I couldn't stop myself from playing around with it using an eyeshadow brush. 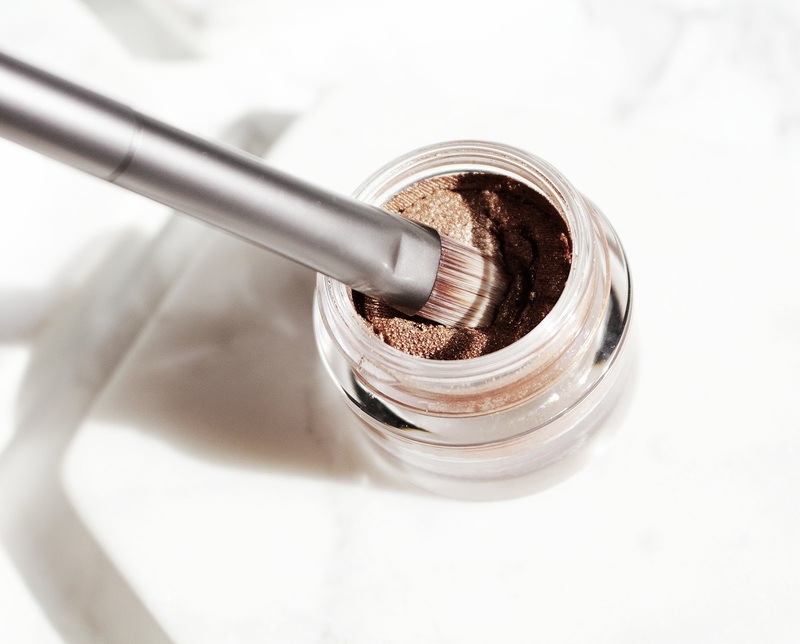 Fortunately the cracks in the product weren't an issue, the product just blended together - because at some point I honestly started thinking I maybe purchased something that wasn't actually cream eyeshadow! It very much looked like a powder in the jar before I got to play around with it. I like the effect of the eyeshadow, it's beautiful and very smooth too! The way this particular shade catches light is truly stunning, I'm impressed. 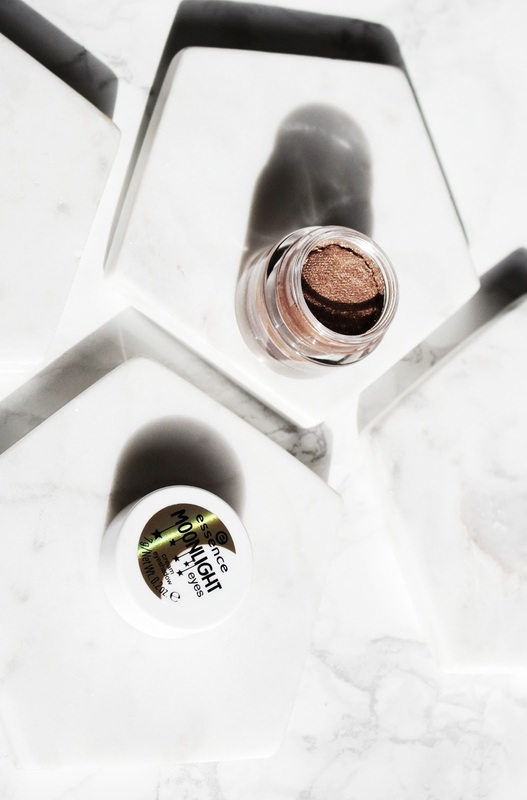 It's an easy formula to blend, build up and just overall a great eyeshadow. 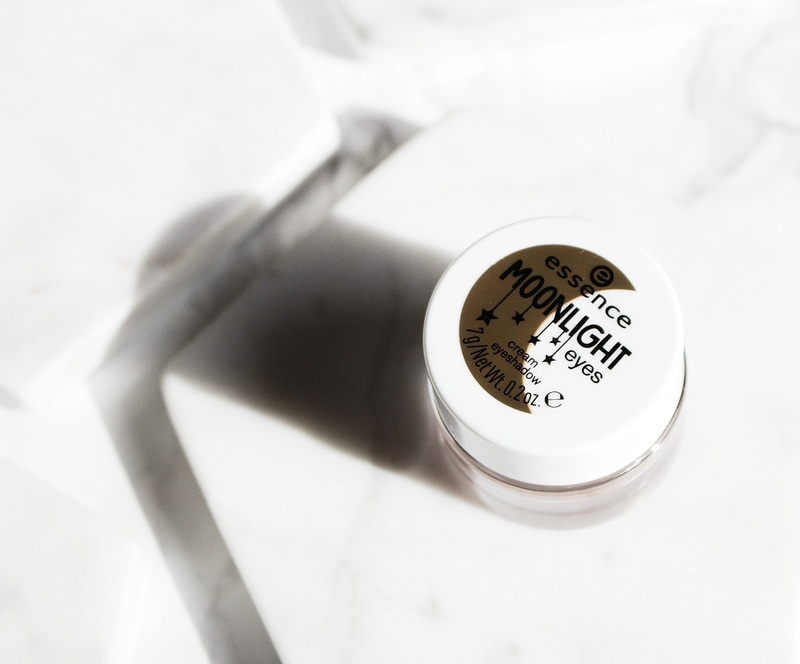 I like the Moonlight Eyes Cream Eyeshadows from Essence but I don't think I'll be purchasing any more. 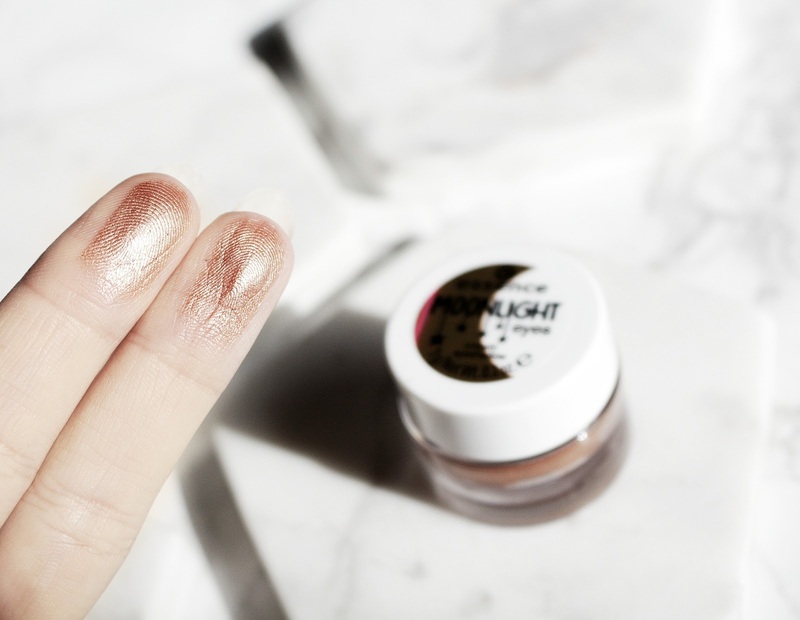 The jar is a bit small for my long nails, so I can't dip and swipe on some color really quick using my fingers, and the formula is a bit too wet for my oily eyelids. The product looks beautiful on the eyes but even with a primer and powder shadows on top the product kind off slips, slides and creases. I would recommend this if you have normal to dry skin, you'll love it! 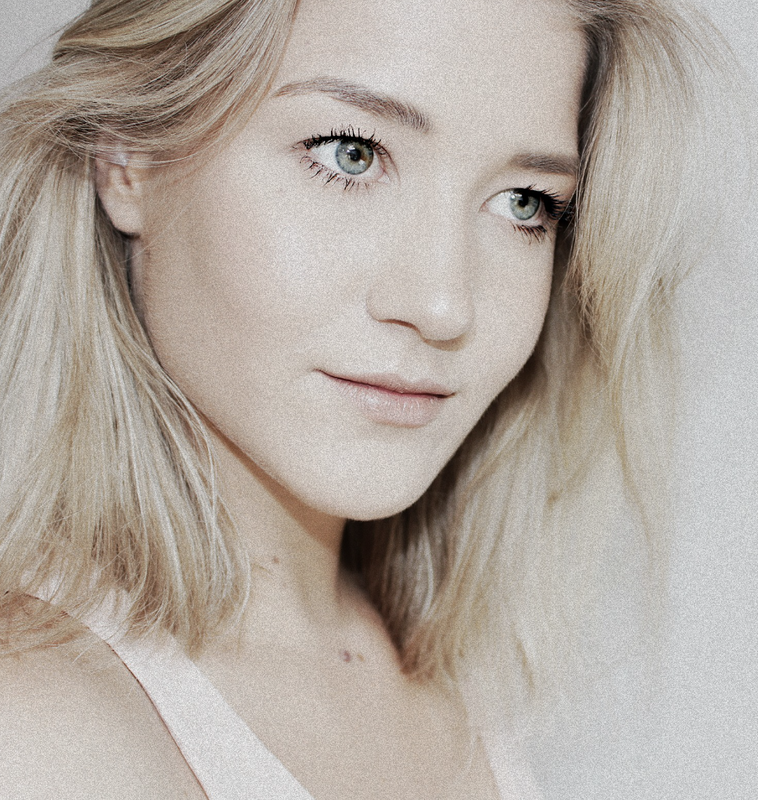 The effect is very pretty and you don't have to have crazy makeup skills to make this work. I was tempted by these, but really EVERY review I've read mentioned them slipping and creasing—so, a no-go for me. The new cream eyeshadows by Catrice seem to suffer from exactly the same issue.